Our highly trained and qualified painters always do their best to satisfy all our customer’s needs. Our company’s goal is to more than satisfy the customer by upholding our standards of excellence. We emphasize excellent preparation and high-quality materials applied with time-tested techniques. We try our best to accommodate any special need for each of our customers. Our company paints and renovates all types of projects — interior and exterior residential, commercial and public. 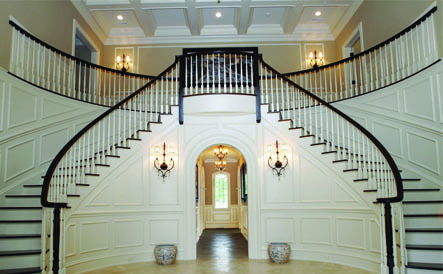 We are dedicated to providing our clients with prompt, professional, quality painting services. 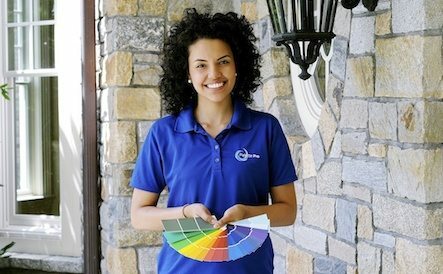 From the simple basics to advanced techniques, our team knows the right coat of paint for your house and buildings. Simply put, we have what you should look for in a painting contractor. Our hope at Palette Pro Painting & Renovation is that you will feel confident in our ability to meet all your expectations and know that you are always our number one focus. Aside from improving the interiors, Palette Pro Painting also specializes in exterior house painting and renovation. Trust our team to give your home that professional finish which hits two birds with one stone: it pleases you and impresses your guests. To achieve high-quality results, we train our team of exterior painters and teach them the best practices in the field. See what they can do for you, today! Not everyone has the time to go around the house and finish their to-do list. 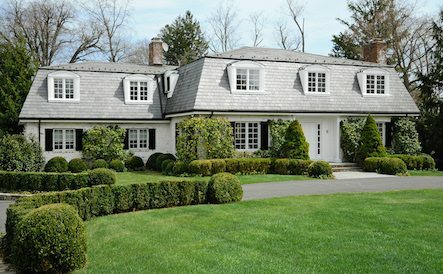 Does your exterior need an additional trim? Will your bedroom benefit from another coat of paint? If you’re too busy, trust our team to handle the work. Our painter for the day program will get the job done; no need to worry about putting off your long to-do list. Still confused about the right color for your walls? Palette Pro Painting’s color consultants can help you out. We offer the latest insight on color trends, as well as tips on what would match your pre-existing décor. If you don’t quite know your personal preference, our team will help you make the best choice. Our goal is to achieve the look you’ve always wanted. We don’t just paint your walls. 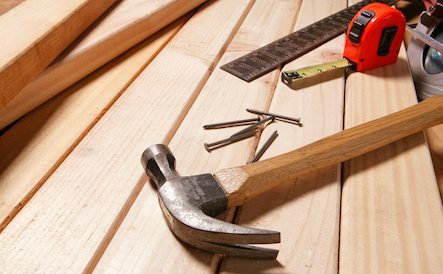 We improve your space with the help of our full-service carpentry division. The Palette Pro team takes on renovation and repair projects and ensures your exterior surface is in better condition. If we spot any rotten wood, our team will show you the areas in need of repair. Don’t worry about the cost; we’ll provide an estimate before the project. Eco-friendly paints are a better choice for the community and conserving resources. 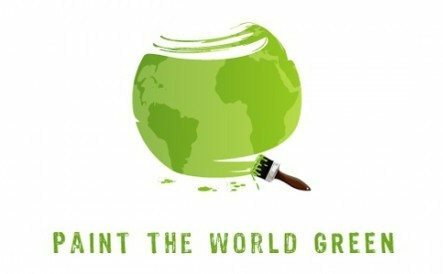 We offer a unique green painting service which will limit exposure to harmful petrochemicals while achieving the highest degree of professionalism and excellence. Palette Pro Painting is committed to providing low-VOC and zero-VOC paints. Deck staining protects your deck from daily wear and tear and from the weather. It will also help your deck look clean and new. 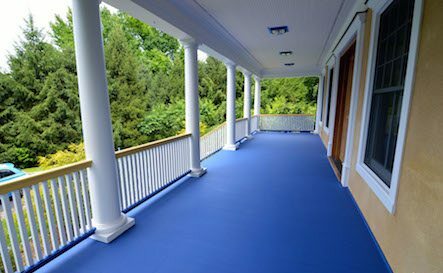 When you choose us for all of your deck staining and refinishing needs, you can expect high-quality stains, professional painters, and the most modern and widely-accepted application techniques. Coating your garage floor is a beautiful and functional home improvement. A floor coating will eliminate unsightly stains and damage, while also protecting your floor from further damage due to road salts and regular wear. 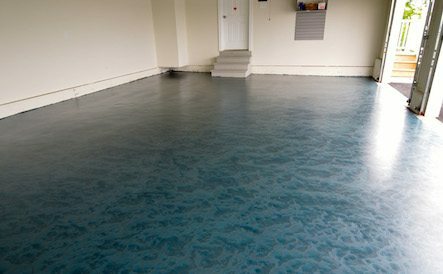 A coated floor is also a great way to add livable, functional space onto your home. Palette Pro Painting can neatly remove all unwanted wallpaper and glue. Then we’ll clean up the surface and repair any imperfections leaving it ready for finishing. Our wallpaper installers can work with a variety of wall coverings, including grass cloth, vinyl, murals, traditional papers and designer patterns. Palette Pro Painting offers traditional and ultra-modern techniques in faux painting finishing. Faux finishing is a decorative painting technique that can beautify your home with a higher-end look. 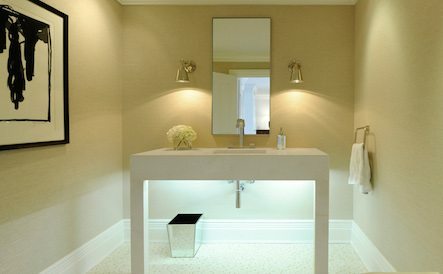 Our painters can add subtle elegance, textures and highlights to a space by using the faux finishing technique. Palette Pro’s carpentry and commercial and residential painting services help to transform your homes and buildings into a masterpiece. Trust our team to provide the latest color trends, match the paint with your décor, and illuminate your personal style. Also, we don’t just do our work – we do it well. As our client, you deserve it.